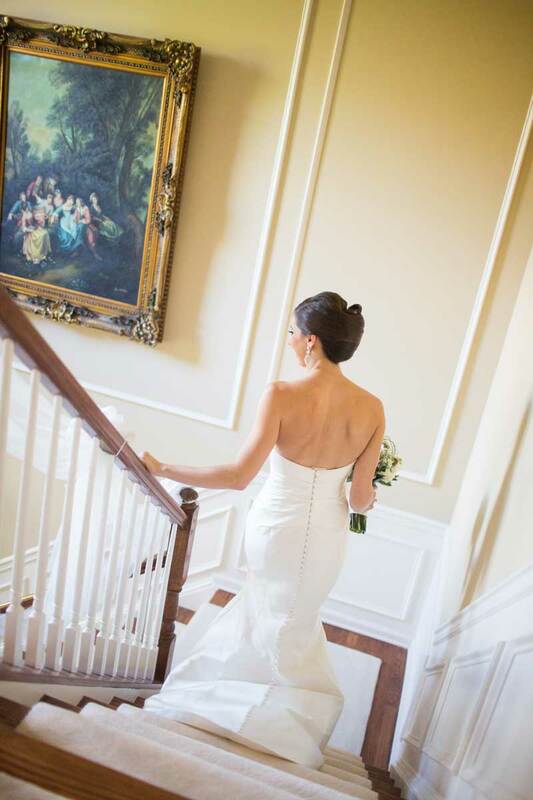 Award-winning provider of wedding hair styling and makeup across northern New Jersey and the tri-state area. Now a licensed provider of microblading services in Morristown, NJ. info and to schedule a free consultation! Let our team of professionals create a hairstyle that is best for you. Up or down? Straight or curly? Soft, severe, or maybe somewhere in the middle? Our stylists will guide you through this journey, step-by-step, to help you achieve your most flattering look. 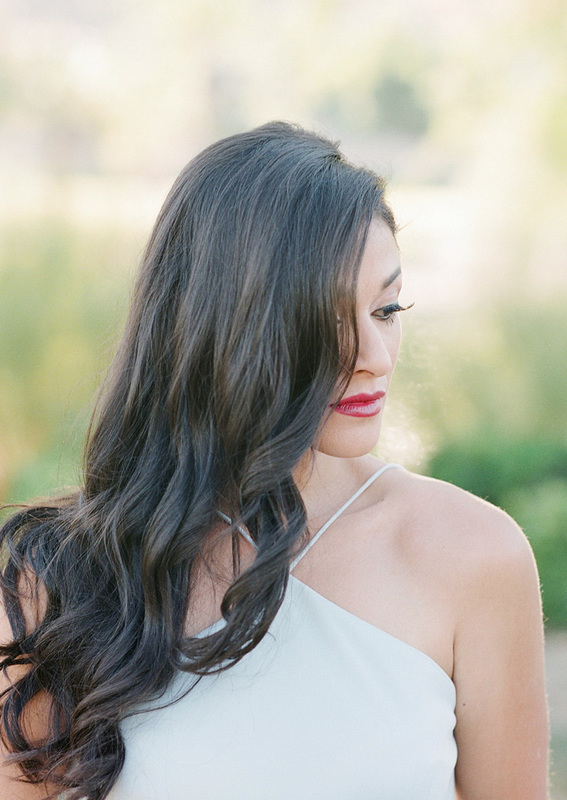 Our makeup artists are expertly trained in photography makeup. From soft and natural to red carpet diva, your makeup application will end up looking flawless. All of our makeup used is water resistant and will stay all day with very little touching up. 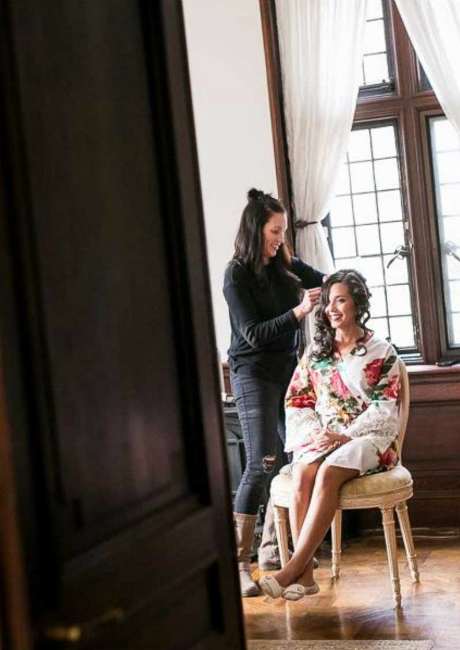 Since 2007, award-winning Vanity & Mascara owner Sharron Maguire has helped hundreds of brides, bridal parties and their families look their absolute best for weddings all across New Jersey and the tri-state area. 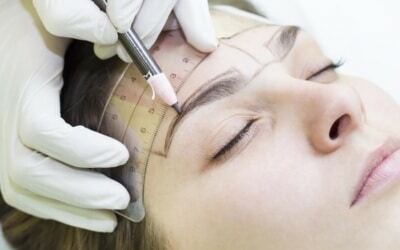 Now she is taking on a new challenge: helping women restore the look of their natural-looking brows along with their self-confidence with cosmetic microblading. 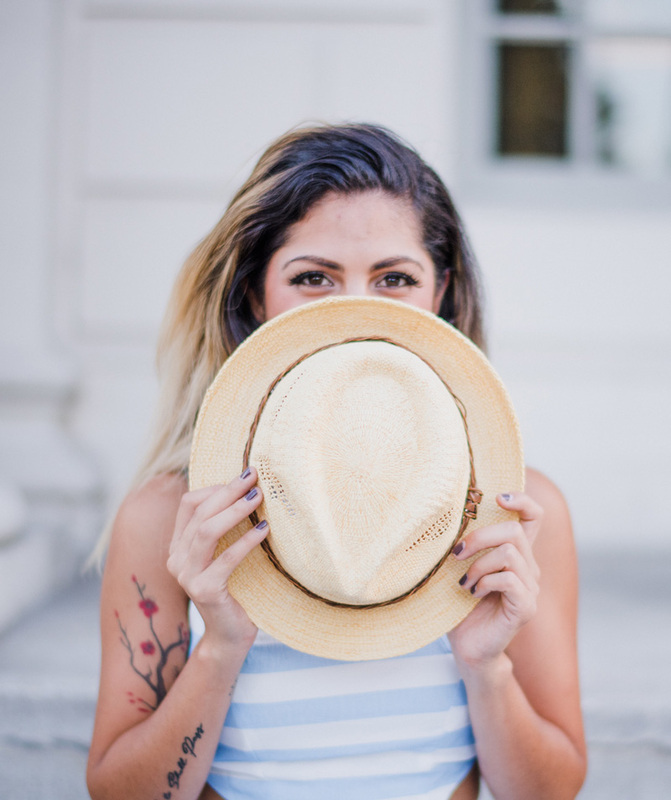 Get the latest beauty trends, hair and makeup tips, personal how-tos, exclusive promos, and much more on the Vanity & Mascara blog.